Glasair Aviation has issued a service bulletin requiring inspection of the jam nuts in the horizontal stabilizer. Russ Beers reports that he purchased a 2 meter long borescope that has integral LED lights and requires only a laptop with USB port to power. This can be valuable in doing inspections in those hard to see areas. The picture quality isn’t bad and you can capture stills or video. Not bad for less than 15 dollars! Fits into spark plug holes, too. Search the web for USB endoscope camera. 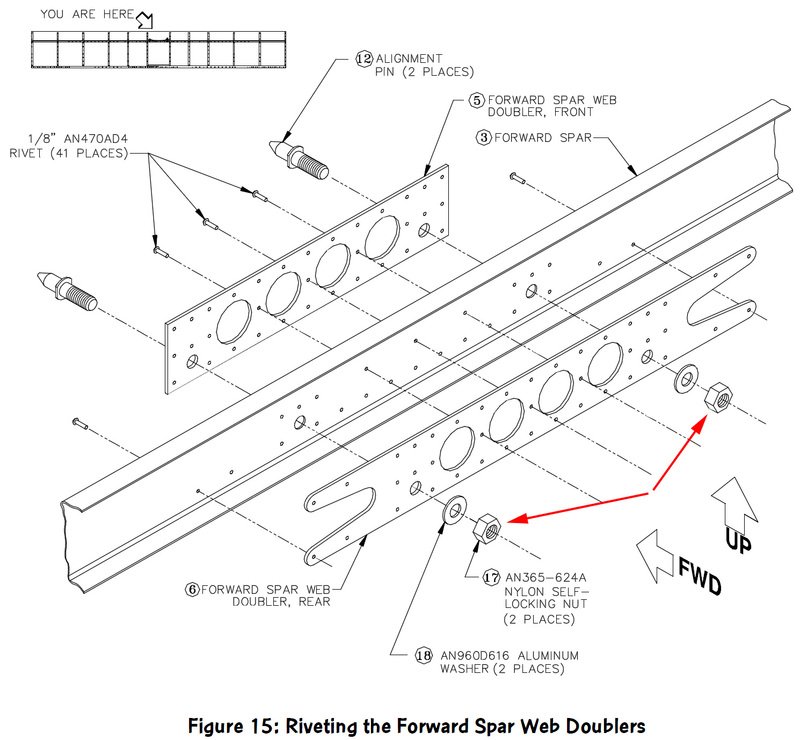 DISCUSSION: There may be some Pre-Built Horizontal Stabilizers that have AN315-6R Jam Nuts installed instead of AN365-624A Nuts. REQUIRED ACTION: Before your next flight, remove Horizontal Stabilizer and check the nut that holds the Horizontal Alignment Pin. 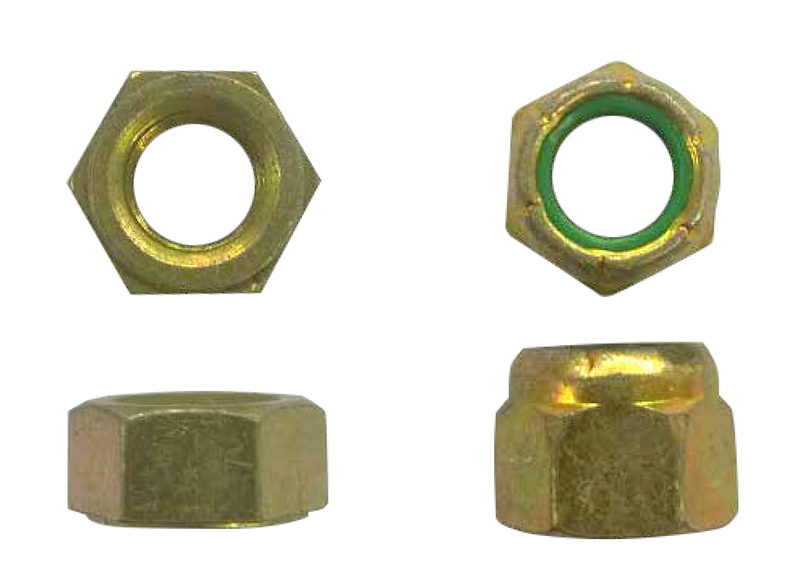 If the nuts and washers are not AN365-624A self-locking nuts and AN960D616 washers, then contact the Glasair Aviation parts department at: parts@glasairaviation.com or 360-435-8533 X 221 and order the parts at no charge.